Set along a picturesque Orange County street lined with palm trees, Seapointe Villas is your California retreat. As a resident of our Costa Mesa, California, apartments for rent near Target, you will have easy access to the 405 and the schools, employers, and entertainment that make our city a wonderful place to call home. 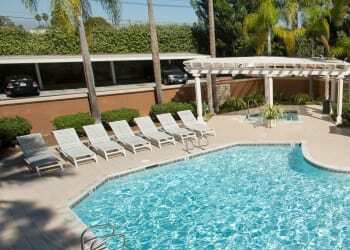 Professionals and students will appreciate our ideal location just a mile from Orange Coast College. We’re also conveniently situated near the El Pollo Loco Corporate Headquarters and less than four miles from Experian. When you need a night out, check out a concert at The Observatory or the Pacific Amphitheatre. In the summer, don’t miss the Orange County Fair held every year at the nearby OC Fair & Event Center. From local employers to exceptional entertainment, Seapointe Villas puts you in the heart of it all. 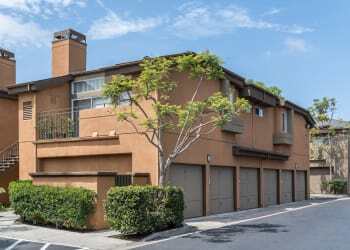 If you’re ready to tour our Costa Mesa, CA, apartments for rent near Target, give us a call today.